When you are in pain and ibuprofen doesn’t do the trick, where are you supposed to turn? Believe it or not, natural remedies are becoming more popular and more researched in the field of pain medicine. Having the ability to try different treatments can be the perfect way to determine what helps you. There are many natural remedies that are available. Some can supplement traditional pain therapies, or maybe even replace those that don’t provide enough relief. Acupuncture has been a featured part of my blogs and radio show. Practiced in China for more than 2500 years, acupuncture uses electromagnetic signals produced by thin needles that are placed into specific points in the skin. It improves circulation and has an anti-inflammatory effect, activates the body’s endorphins in the spinal cord, and quiets down fear and painful emotions in the brain. 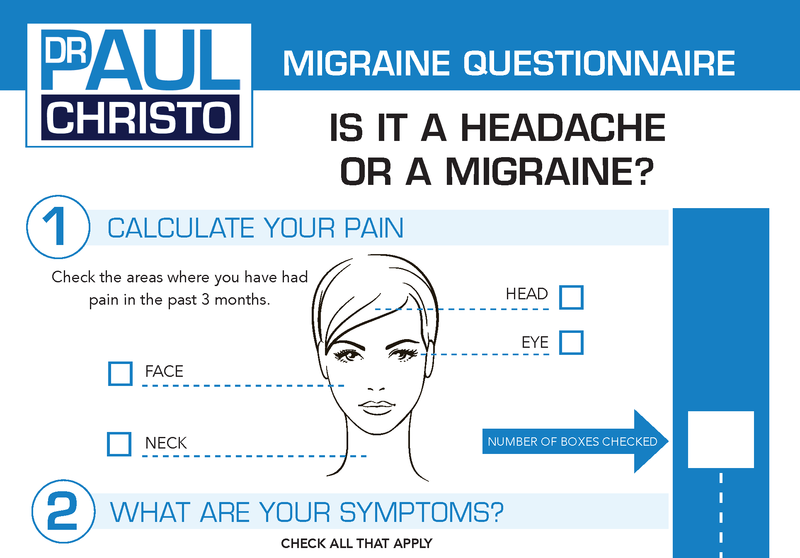 There is evidence that’s is helpful for headache, tennis elbow, fibromyalgia, osteoarthritis, and myofascial pain. Clinicians report that patients with low back pain, upper back pain, and temporomandibular disorder can respond well. Make sure you don’t give up right away if you don’t experience positive effects. It may require 9-10 sessions before you get the maximum benefit. Give it a try! Glucosamine is a nutritional supplement. Its use is somewhat controversial in the U.S. because the results of studies have varied. But, other studies do show that if taken in prescription doses of 1500 mg per day, patients experience benefit in osteoarthritis symptoms. Remember to avoid glucosamine if you are allergic to shellfish. It’s easy to find in any local drug store.. Often made from shark and cow cartilage, this supplement can help your achy joints limit breakdown due to arthritis. 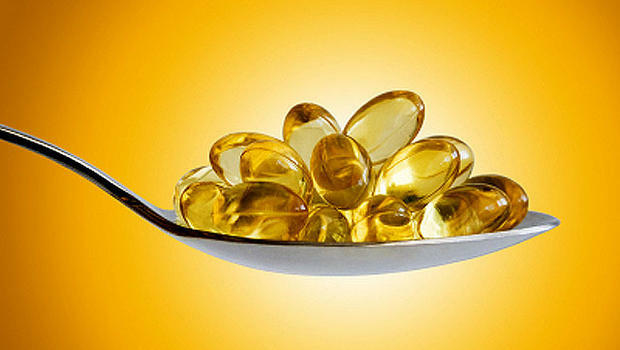 Omega-3 fatty acid supplements like fish oil may relieve joint pain from arthritis or autoimmune disorders. Studies on fish oil supplements show that it prevents the production of inflammatory molecules called cytokines, but high doses of fish oil are often needed. Interestingly, other studies suggest that metabolites of fish oil may also be crucial in controlling inflammation. Before consuming this supplement regularly, ask your doctor for guidance. If you are looking to reduce pain from arthritis, after shingles pain (postherpetic neuralgia), or other types of joint pain, consider capsaicin cream. Capsaicin is an active component in chili peppers. It causes the release of a molecule called substance P from certain nerve fibers. Because so much substance P is released, the nerve cell depletes its supply which then prevents pain signals from traveling to the spinal cord and brain. Studies have shown relief in hand and knee osteoarthritis. A thin layer is applied to the area up to four times daily. Many patients stop using it because it can burn or sting, but this often gets better. You many need to trial it for a month before discontinuing the therapy.Ointments such as InflaThera or Zyflamend may help ease arthritis through ingredients such as ginger, turmeric, and holy basil. Foods containing these substances can have anti- inflammatory properties as well. Keep in mind, diet and exercise are important when treating pain. Dedication to a regimen like consuming more anti-inflammatory foods and making sure you exercise consistently are more likely to produce results. Some options may not work instantly, but don’t give up. Talk to your doctor about options, and consider shifting your diet to more anti-inflammatory foods like fish, plant based foods, and dark berries and cherries. Natural remedies can supplement your current therapies and maybe even replace some of them. Make sure you alert your doctor, though because natural remedies can interact with traditional treatments. Good luck! Posted in Alternative Medicine, Blog, CAM, Holistic.